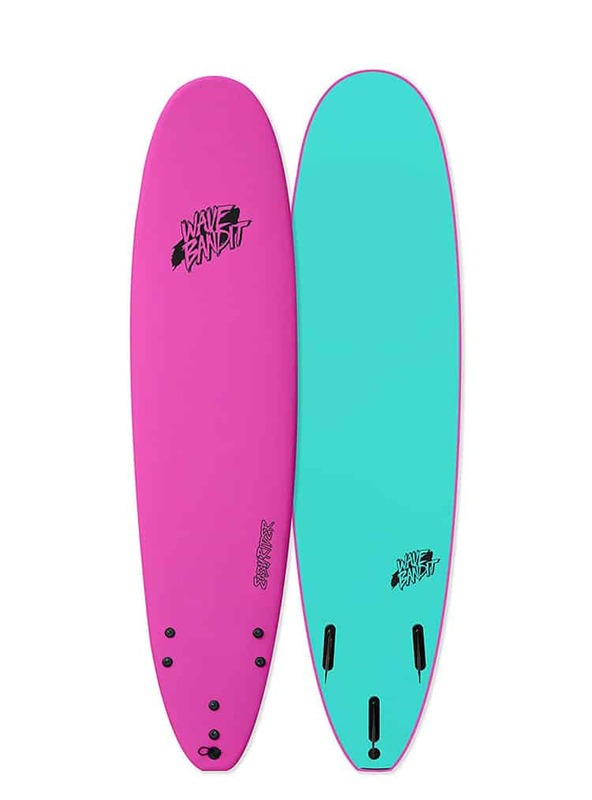 Once upon a time, there was a soft top surfboard and it was very uncool. But then one day, that incredibly uncool surfboard got in with the right crowd… and everything changed. Oh, the story of the soft top surfboard. I remember a time when soft top surfboards were considered to be lame and kooky. 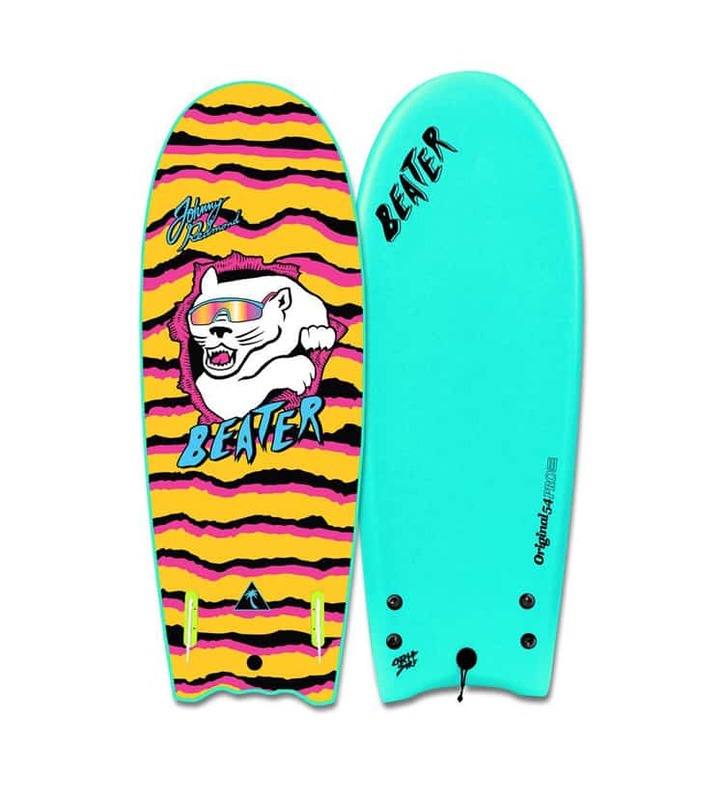 They were the sure sign of a newbie and your average too-cool-for-school-surfer wouldn’t be caught dead walking around with one of those dorky boards under their arm. Good lord, how times have changed… for the better. 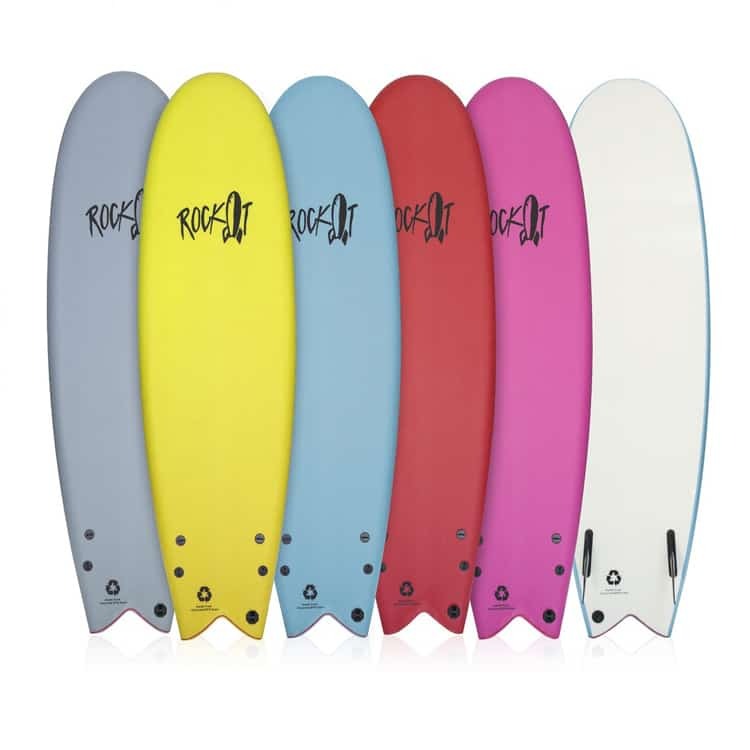 Nowadays, soft top surfboards or foam top surfboards, have become a staple in your average surfer’s quiver. 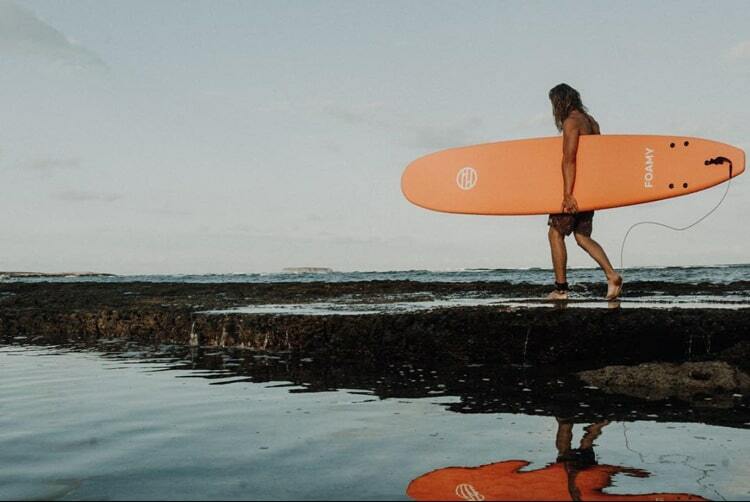 They’ve basically become synonymous with good vibes, having fun, and are now some of the coolest surfboards in town. 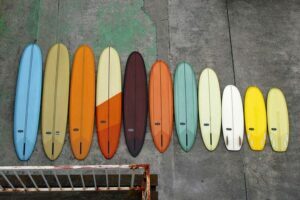 Not that long ago, it seemed that foam surfboards were mostly 7, 8, or 9-feet long and particularly ugly. Now they come in all shapes and sizes and some foamies even have pretty sleek designs and style for days. 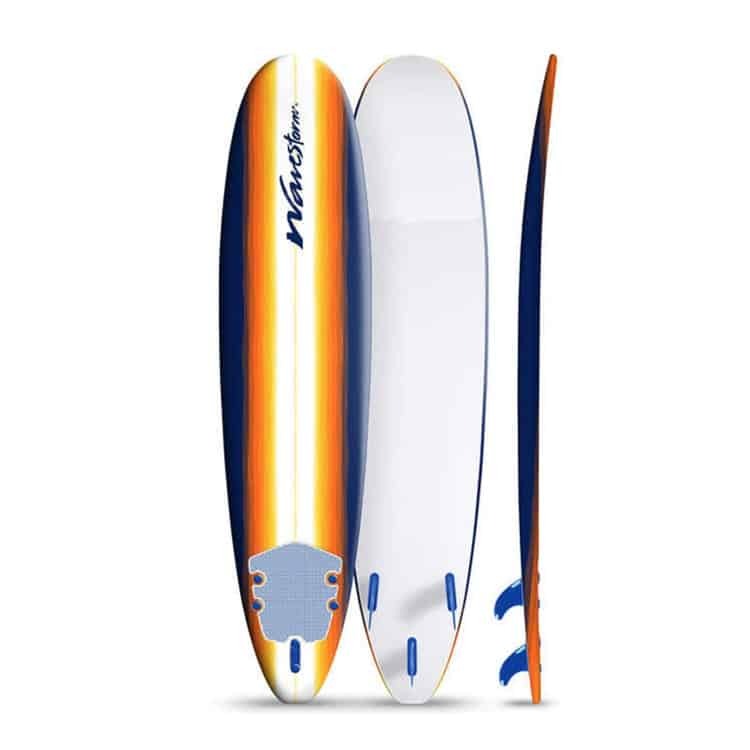 Soft top surfboards are a great option for surfers of all abilities for different reasons. 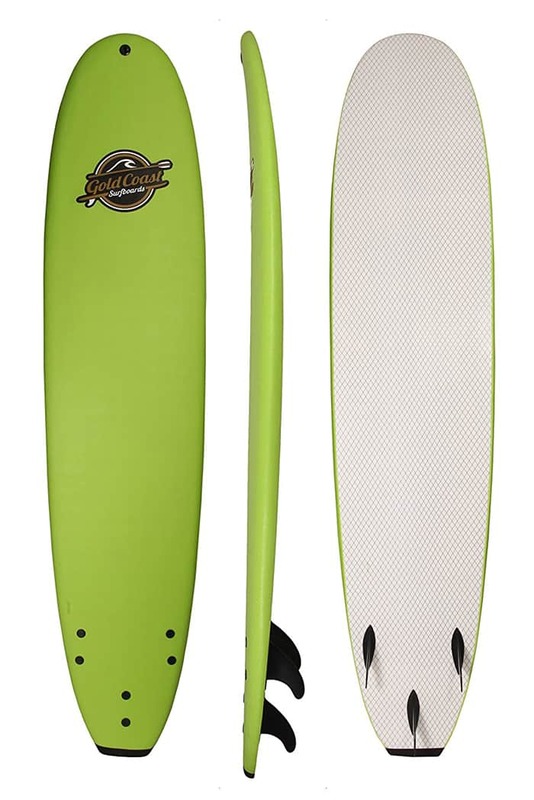 For beginner surfers, an 8 to 9-foot foam longboard surfboard is a really good option as an entry-level surfboard for a variety of reasons. 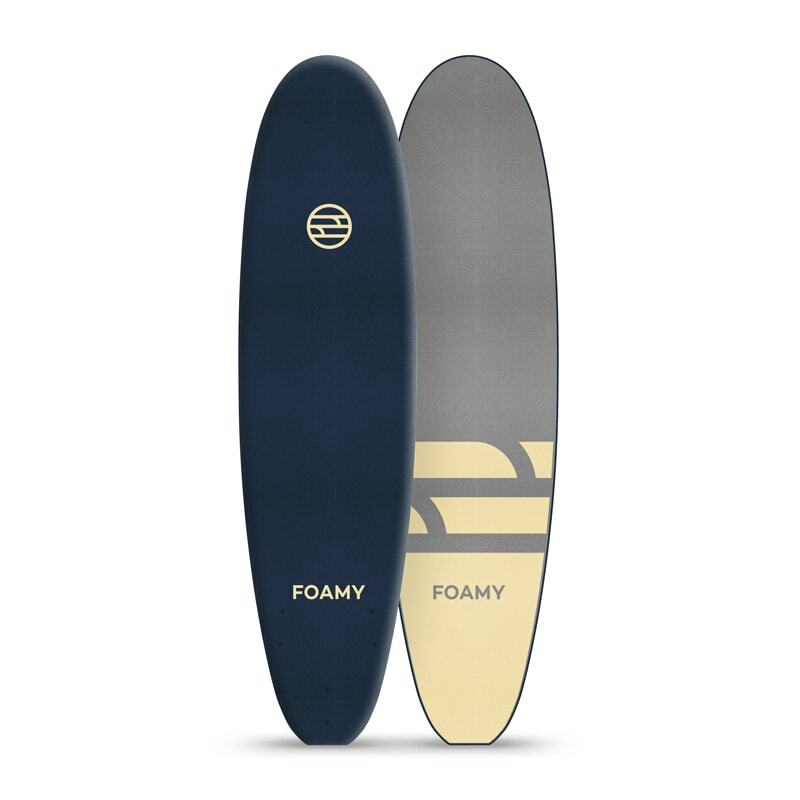 A big ol’ foam longboard is easy to paddle, user-friendly, super forgiving, and very stable which makes catching waves and standing up a lot easier. 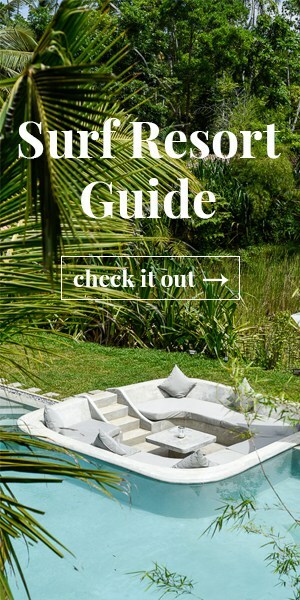 Spoiler alert— when you’re learning to surf, you’ll inevitably fall and you just might get hit by your board. 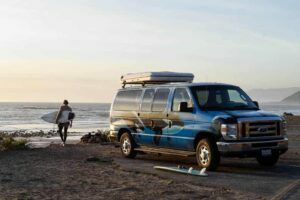 But not to worry, because your soft surfboard will be a helluva lot more forgiving than your typical hard fiberglass surfboard. Another nice thing about foam surfboards is that you don’t really have to worry about dings. 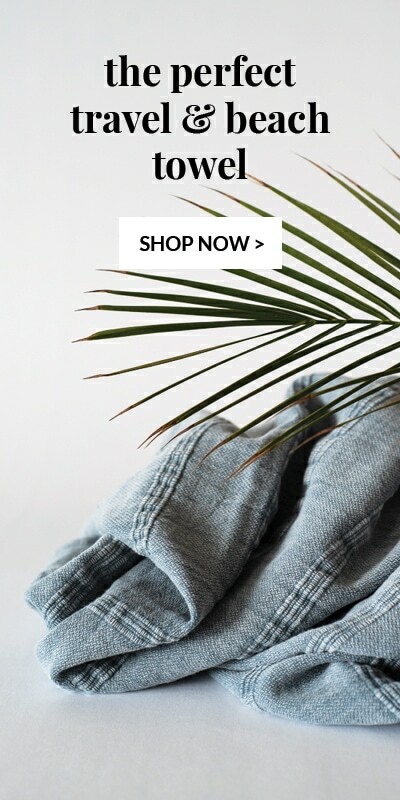 You can just chuck it in the back of a truck, casually throw it up on the roof of your car, or even drop it right on its rail and WHAM!, it greets your careless handling with a smile and miraculously remains ding-free. For intermediate to advanced surfers, foam surfboards are all about having fun. 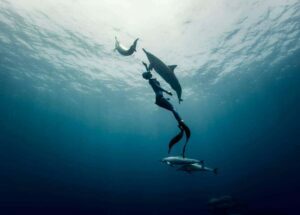 And since they come in all shapes and sizes these days you can find a foam top surfboard for just about anything. 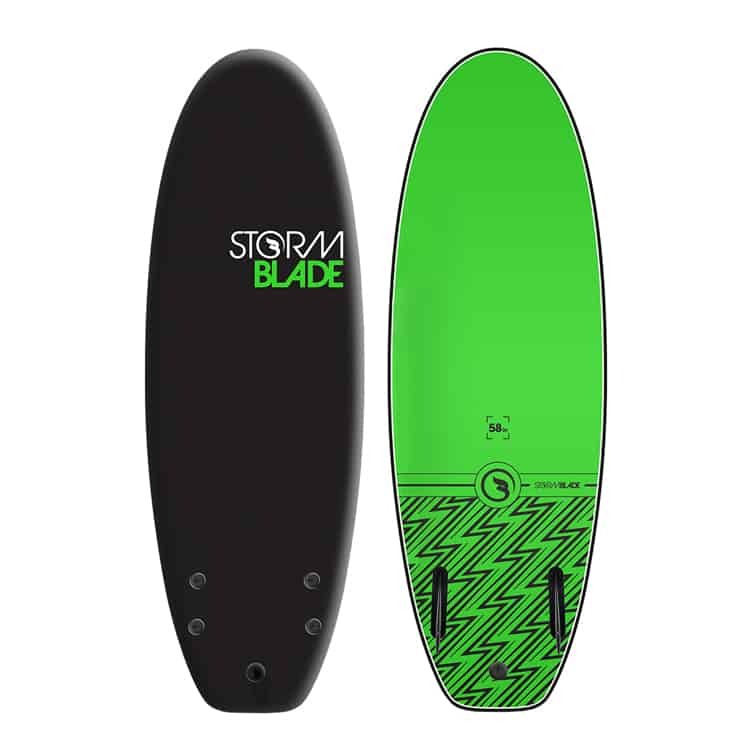 Grab a foam longboard for cruising on small crummy summer days, or a soft top fish surfboard for those dumpy shallow beach break barrels that you love to thrash around in so much. 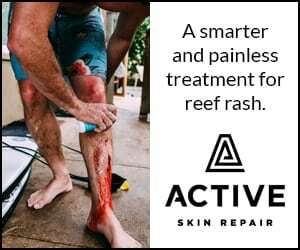 You won’t have to be so concerned about getting gouged by your board when get swallowed up by froth pits and drop into closeouts. 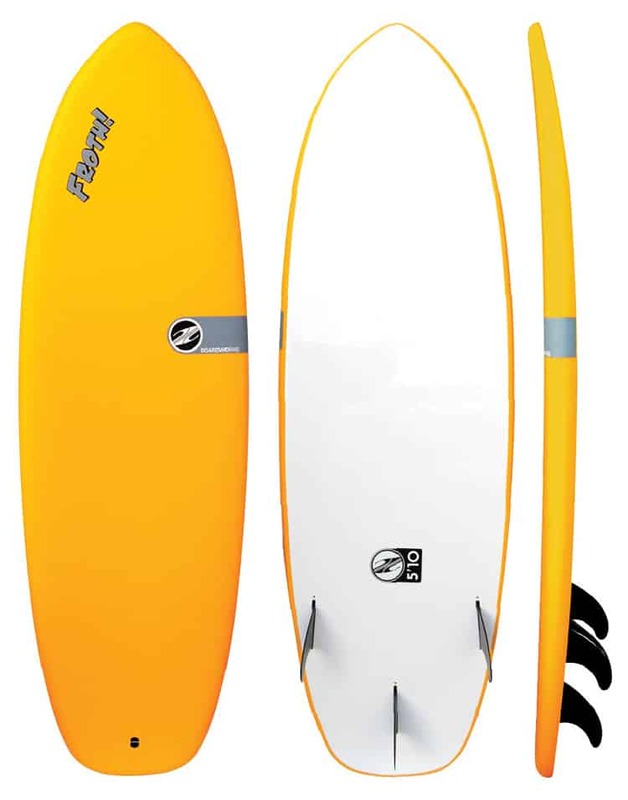 Soft top surfboards have seriously come a long way in design and shred-ability. 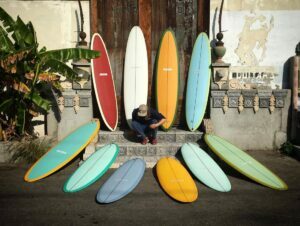 You can find just about any size, shape, and fin set that you would ever want. 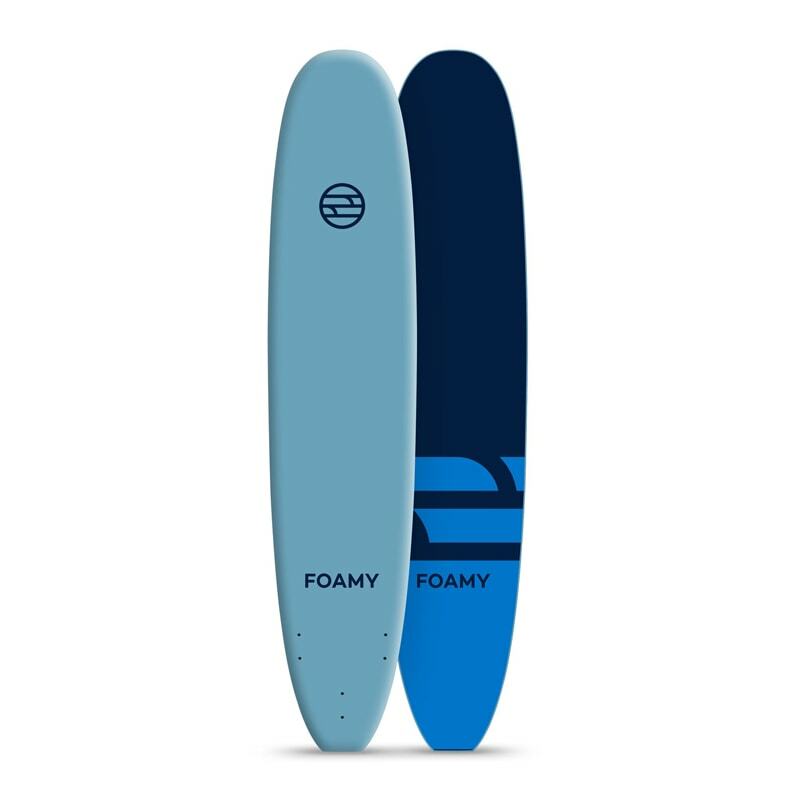 From quad fins to single fins, shortboards to longboards, and everything in-between, the age of the foam surfboard is upon us, so do yourself a favor and don’t miss out on the fun. 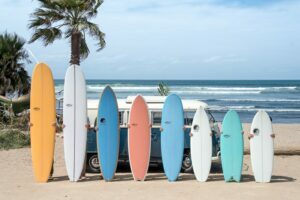 For your foam surfboard scouting pleasure, we’ve rounded up some of the best and most radical soft top surfboard brands around today!